The electro god is playing an extensive tour throughout autumn 2019 to celebrate 40 years of music. Tickets are on sale now. 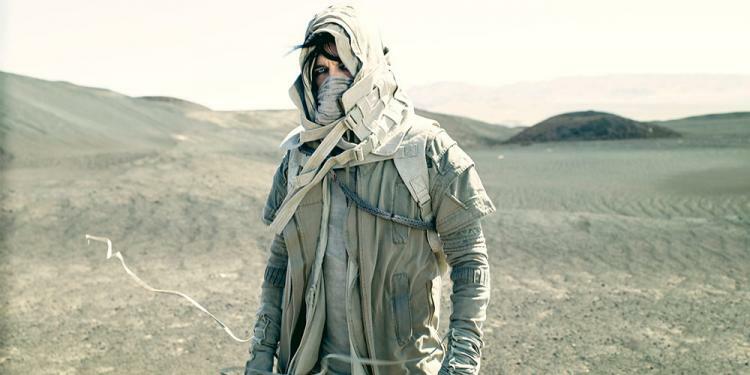 Electro torchbearer Gary Numan will celebrate 40 years of music at 23 venues this coming autumn. Taking in dates in Cardiff, Birmingham, Newcastle, Manchester, London and Glasgow, the very special tour will see Gary performing tracks spanning his 40 year career.